In Berlin, Connecticut one woman has turned her loving gesture into a much larger project. In 2015 Karen Cote’s son, a soldier, was stationed in Kuwait. She sent him a care package. It was so well received by his unit that she sent more. Her effort soon grew into a much bigger project and the nonprofit Hero Boxes. 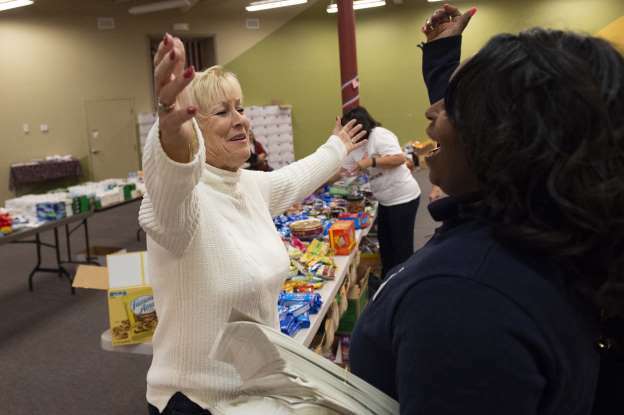 In their first year, the group shipped around 100 care packages. Last year they sent 250 packages and this year the project grew and mailed 400 care packages! Hero Boxes sends candy, toiletries, socks, playing cards, and other items to troops that are a long way from a base or store. Most of these everyday items can be incredibly difficult to find in remote places like Iraq and Afghanistan. This year the nonprofit had over 6,000 pounds of item donated for the Hero Boxes. All the pieces were collected from donation boxes the charity set up around the region on November 1st. 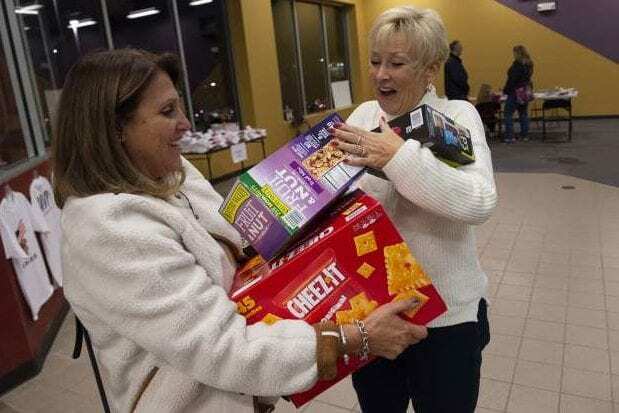 The group gathered so many items that they plan on storing the surplus and using those items to mail more boxes in the spring and fall of next year. In all, the boxes are going to cost close to $14,000 to ship. This expense has been entirely covered by donations, one of which was a $10,000 donation from a Graton gentleman. His contribution was made from a family trust created specifically to help others. Among the volunteers was another very special troop. A local Girl Scout troop showed up to help pack boxes with their leader Caitlin Williams. Williams and her troop raised donations to purchase 400 beanies for the soldiers and showed up to help pack the boxes.